I was lucky enough to be sent some fabulous GAIA skincare products to try out a few weeks back. If you havent heard of the brand, they’re an Australian made company that specialises in affordable pure, natural organic skincare products created especially for sensitive skin. My first purchase was for my son 4 years ago, I bought the baby hair and body wash and baby moisturiser. My son had very sensitive skin and I was drawn to their products because they use gentle, natural non irritating ingredients such as organic oils, botanical extracts, natural vitamins, anti-oxidants and amino acids that helped calm his sensitive skin and retain moisture. 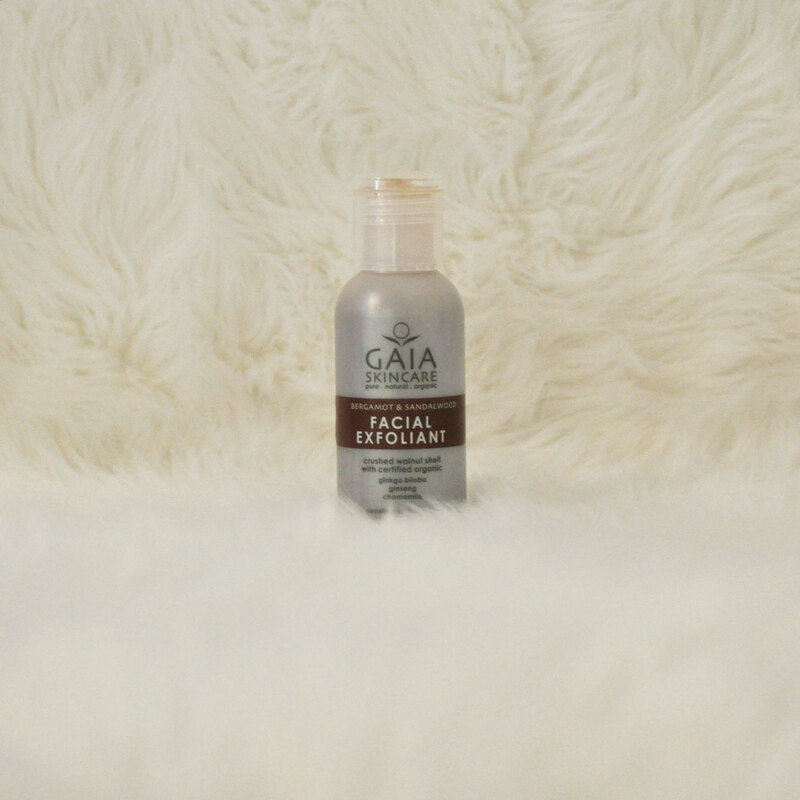 My family love using GAIA products and I recommend them to anyone that has sensitive skin, eczema or wants to go cruelty free and is after a natural skincare range of products. This soothing creamy cleanser contains organic aloe vera, marshmallow and chamomile which is suited to normal/dry skin. 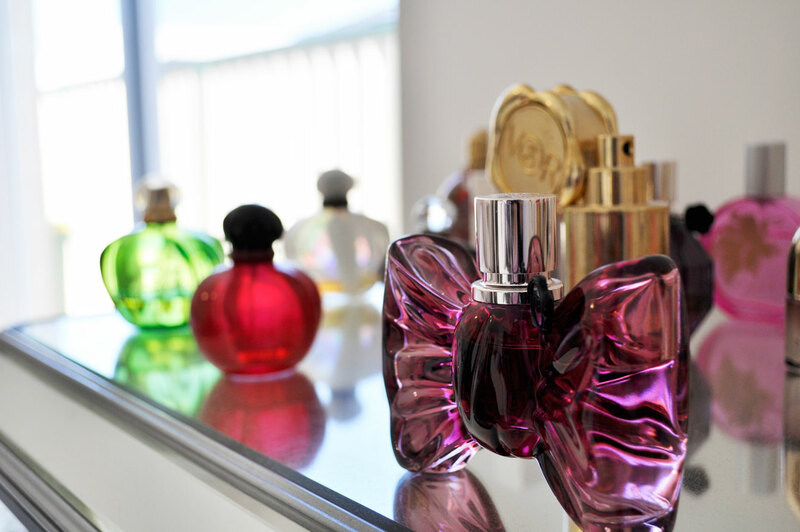 It has a fresh natural fragrance which I find very calming. It gently cleanses the skin removing dirt and make-up, without my skin feeling stripped of its natural protective oils. It leaves my skin feeling hydrated and replenished. This deep cleansing scrub is ideal for all skin types. 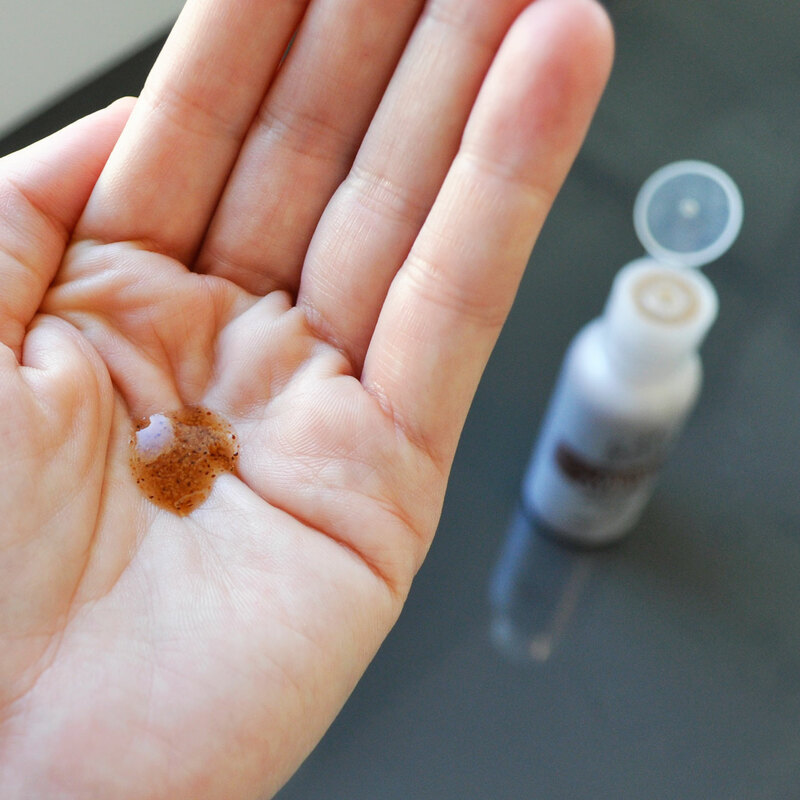 It contains super-fine crushed walnut shells to stimulate the skin surface (how cool is that?) and organic ginseng and chamomile to help improve skin tone and texture. This is one of my favourite facial exfoliatiants because it leaves my skin feeling fresh and is perfect for when I have breakouts or super oily days. This saving grace helps keep my skin clean, calm and smooth. This will probably be my most used product in summer, it is a wonderful mist to spray on to the face to cool and refresh throughout the day. It has a beautiful blend of rose floral water which calms and hydrates the skin, diminishing redness. Calendula a skin rejuvenator and organic green tea extract which adds a wonderful antioxidant boost to minimise the visible signs of aging. 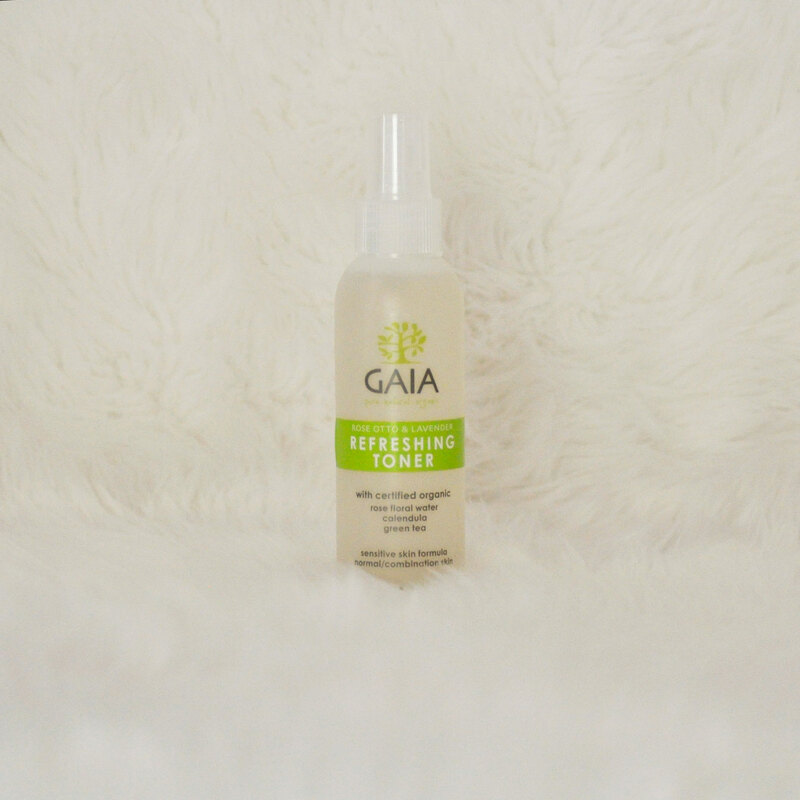 This natural toner controls excess oil and balances pH levels and has a wonderful delicate rose fragrance. The soothing lavender and frankincense scent in this delicate body wash is a dream. It contains organic avocado oil, organic gingko biloba and organic chamomile extracts and is free from soap, sulphates and petrochemicals. 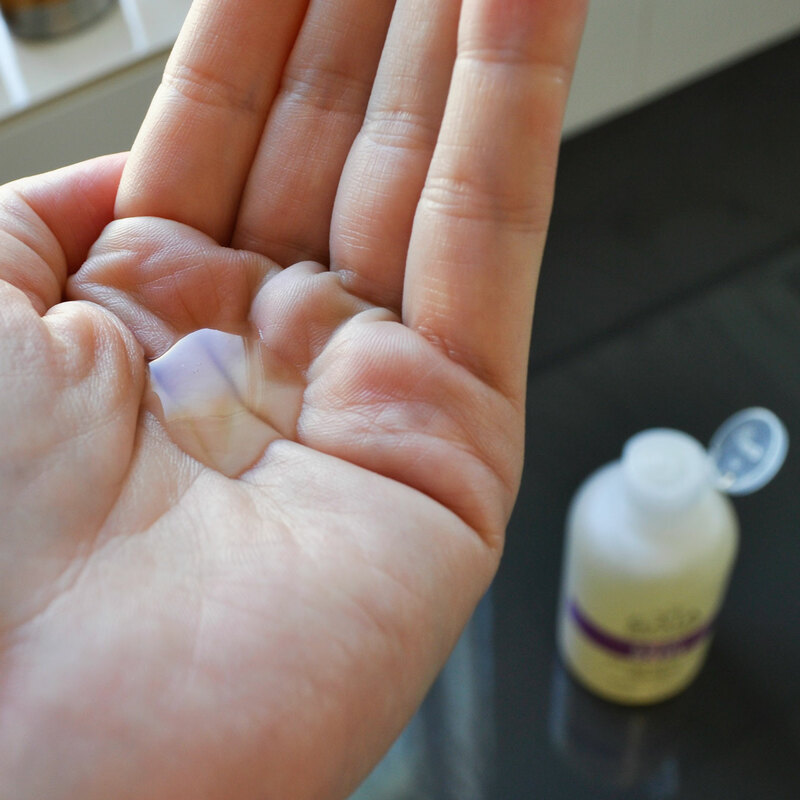 It is a great cost effective cleanser, you need a small amount, as a little goes a long way. My body feels smooth and revitalised after every wash. It can also be added to running bath water to create a bubble bath or a relaxing soak! I am a sucker for anything citrus related and the blend of grapefruit and jasmine smells luxurious on the skin. 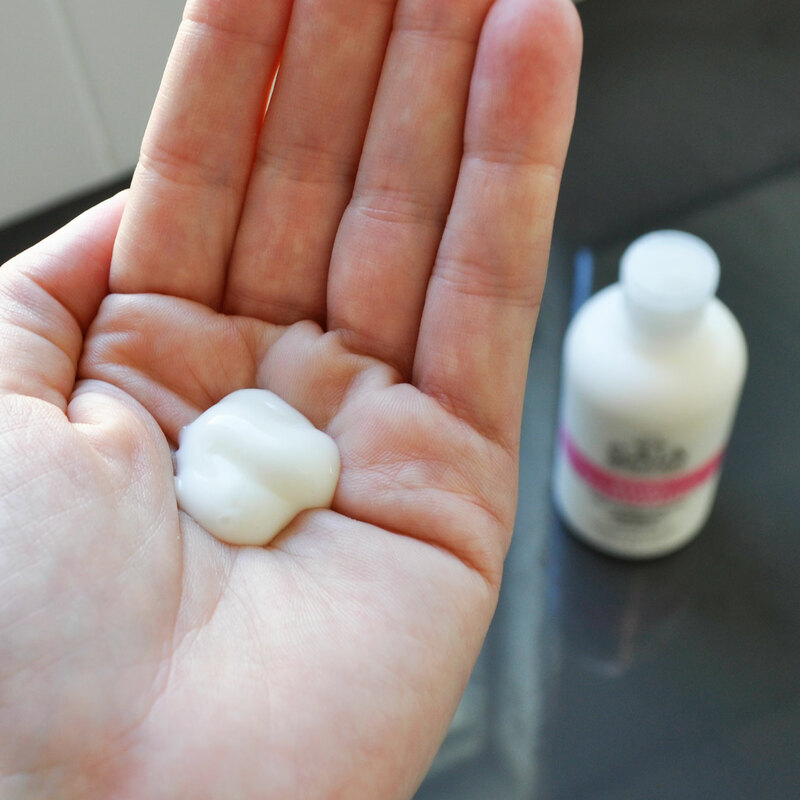 This lightweight moisturiser glides on easily leaving no residue and quickly absorbs into my skin. It feels soft, smooth and hydrating throughout the day. 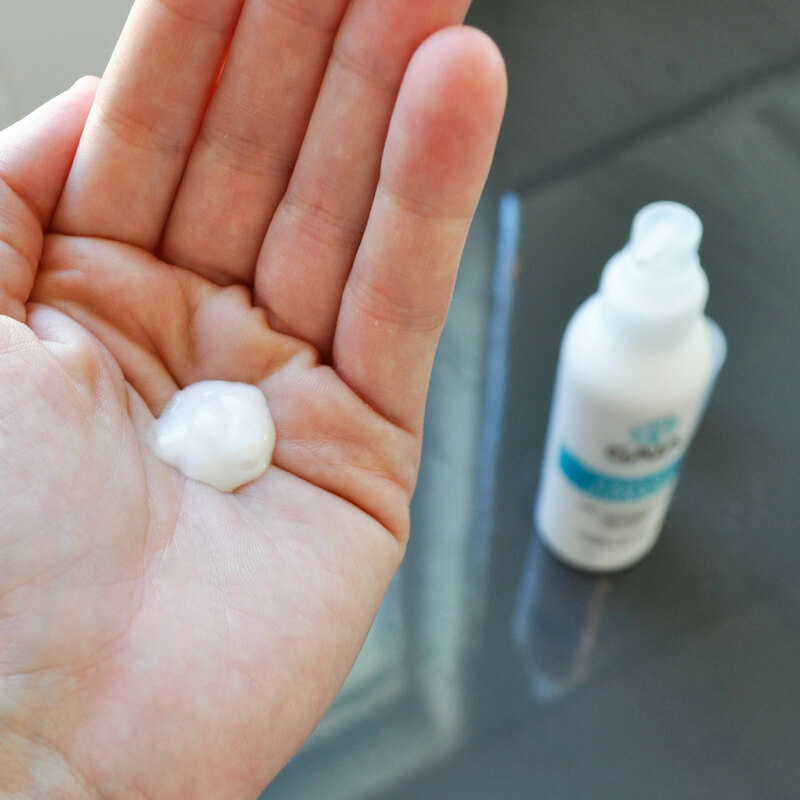 Quick tip: To lock in additional moisture, apply it to your damp skin after a shower. Thank you very much Alifya ? 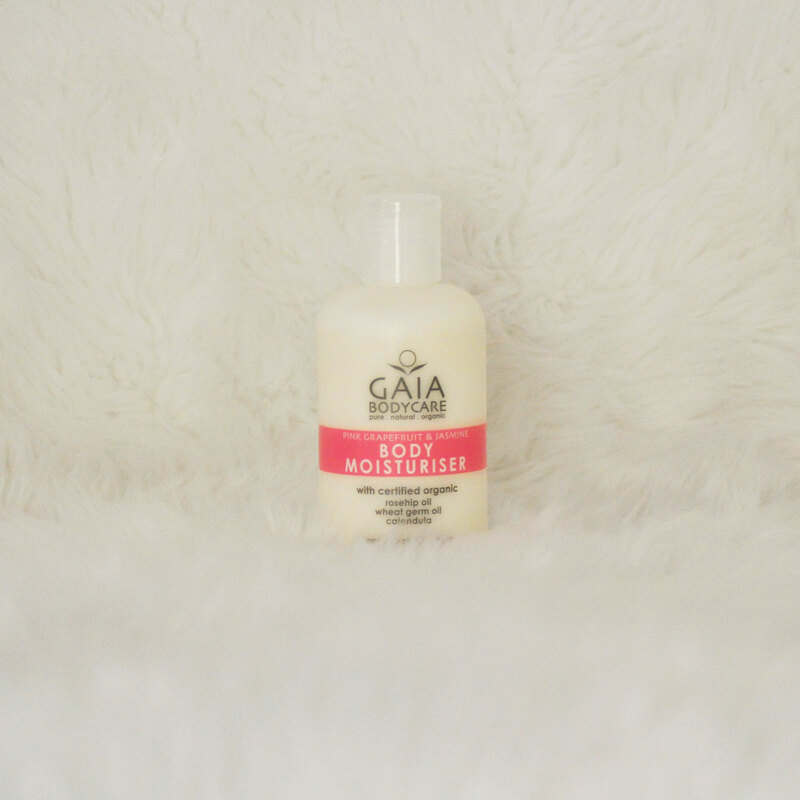 I love Gaia products your review is absolutely right I’m so happy with the body wash ? It’a a wonderful brand, they make fantastic skincare products for women, men and bubs. I pretty sure you can order online if you are not in Australia.